Wake the Jake! | Actually… JAKE IS AWAKE! 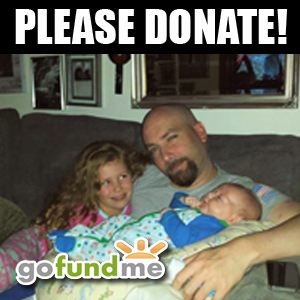 This site is for our very special father, husband, brother, son, vet and friend Jake Booth. As many of you know JAKE BOOTH IS AWAKE!!! !